"Mary Ellen was so fantastic to work with! 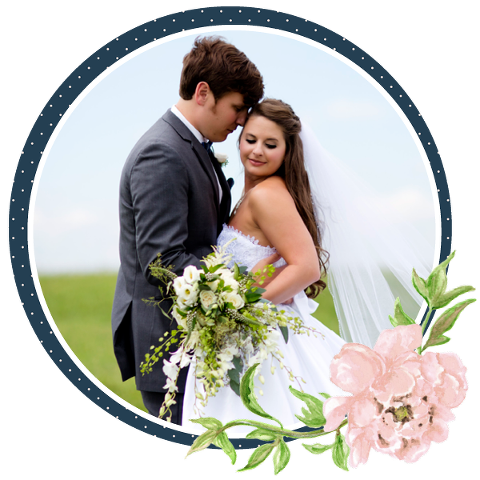 She was extremely organized and punctual and really helped me keep everything together in the months and weeks leading up to the wedding. She also brought up thoughts and ideas I had never even considered that ended up being really important for the flow of the day. It was also perfect to have her to bounce ideas off of! She was available to talk about any concerns that we had prior to the wedding, and the day-of we could not have been happier! Mary Ellen and her assistant coordinated with all of our vendors and made sure that everything went off without any problems, and they even helped finish decorating and transferred our ceremony items to the reception. From having my dancing shoes ready to go at our sweetheart table to having our things together at the end of the night, Mary Ellen exceeded our expectations as a wedding planner/coordinator! I would definitely recommend her and the team!" “I want to tell you how thankful I am that you coordinated our wedding. It was the smoothest rehearsal I have ever been a part of and many of my attendants also made the same comment. Y’all made the entire evening run flawlessly and I can’t say thank you enough. I know our day would not have been as perfect if you weren’t there to oversee. I wish I would have hired you sooner." "Words cannot express how thankful and grateful I am for all that you did to make our wedding day so wonderful! You were a godsend to me, Chris, our bridal party, friends and family. I can really tell that you put your heart and soul in what you do to make this day so special to everyone involved. My mom and I have had so much fun planning with you over the past year. You were a pleasure to work with and were always so accommodating and responsive. Our wedding day couldn’t have been more perfect and we owe that to you. Thank you again for being so wonderful! Georgia Grace will always be my number one recommendation to future brides!" 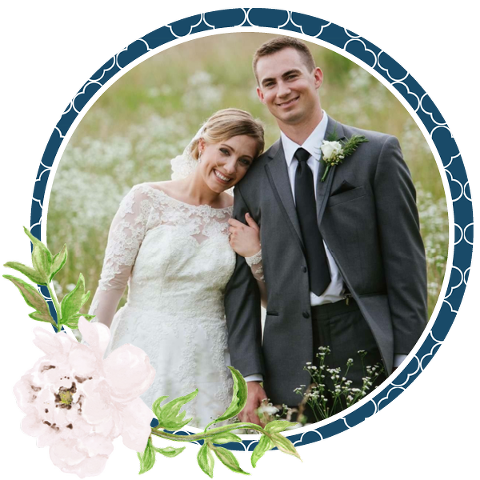 "I cannot thank you enough for your help coordinating our wedding day. I know you may not believe this but just knowing you were there allowed me to relax and really enjoy every moment of the day! Herding my family is a major job and you handled it all with grace. Chris and I both appreciated you making sure we got one last song in and just making everything so smooth with the two of us at the forefront of your efforts. It was a great pleasure to have you there with us on our wedding day!" "Mary Ellen was fantastic! She brought up things we didn't even know we needed to think about in the planning stages and really put us on track for a fantastic wedding. She had some realy great ideas and knows so many people that can help with the wedding. The day of she was awesome and we didn't have to worry about a thing! I literally didn't have to worry about one thing. It was a huge releif. Highly recommend them!" "Mary Ellen was phenomenal! We are so grateful. I didn't originally want to hire a day of coordinator, but I'm so glad we had Mary Ellen working for us on the wedding day. She did a great job running the rehearsal and helping at the ceremony and reception. She was the MVP and we couldn't be more thankful for her hard work. Recommend her with enthusiasm!" “All I can say about Mary Ellen is that this woman must be magic! We hired her after finalizing all our major decisions solely to show up on the day of and make things happen but she did so much more than that. We had multiple in person meetings with her in the months and weeks leading up to the wedding and she addressed many details that I never would have thought of on my own. She also did a fabulous job of coordinating all of our vendors and made the entire weekend run smoothly. I could not have been more impressed by her and am so grateful for everything she did! Hiring a day of coordinator was definitely the best decision we made." "Thank you for perfectly coordinating every minute detail of our special day. Having you alongside us the entire journey of wedding planning was so much fun, and you were absolutely the reason our day was such a success. Thank you for always being available whenever we had questions, for providing such integral guidance and knowledge on how we should do things, what vendors to hire, what facilities we needed, and for being so prepared in the days leading up to the wedding with your timelines ready to go! You took so much stress off of us the day of the wedding and allowed us to relax and enjoy the day. Taylor and I are so fortunate that we have someone as organized, experienced and prepared as you to take responsibility of the day and had everything go off without a hitch. You were without a doubt the biggest and best part of the whole day, and having you on hand and knowing you had things under control made this bride so much more calm. 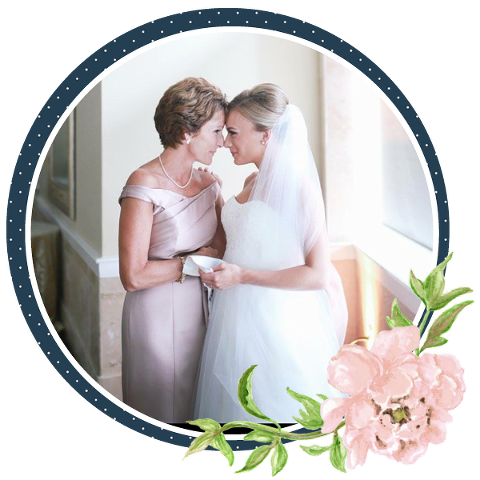 I have no doubt all of your future brides will be as happy and as fortunate as you made this one feel."